Stone crusher is widely applied in industries of mining, metallurgy, building material, railway, chemistry, waterpower and other industries. According to common crushing process, it can be classified into coarse crushing, medium crushing and fine crushing. The available stone crushing machines are also correspondingly divided into coarse crusher, medium crusher and fine crusher. 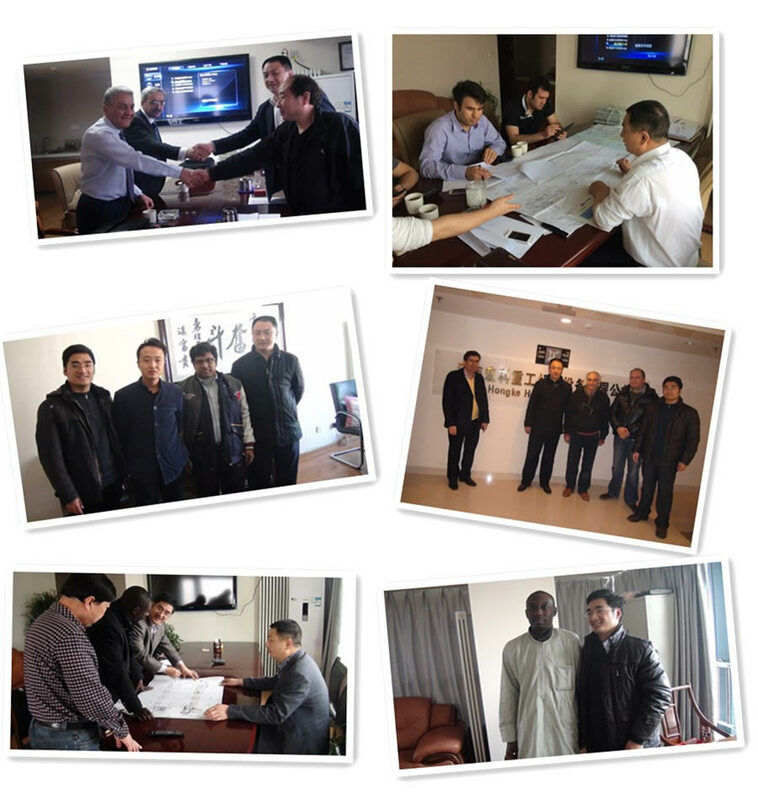 Jaw crusher, gyratory crusher, cone crusher and roll crusher may be used in metal mine. Here are details about it in following text. Jaw crusher is a kind of crushing machine which makes use of the extrusion and bending effects produced by two jaw plates to achieves coarse or medium crushing of the materials with different hardness. As this crusher have advantages of simple structure, reliable operation and being able to crush hard materials, it is widely used in ore beneficiation, building material and silicate as well as ceramic and other industries. Compared with cone crusher,jaw crusher is characterized with low investment, low content of rubble sin the final products and low production cost. Compared with hammer crusher,the wear-resistant parts have feature of long service life, high production efficiency and small follow-up investment. Gyratory crusher is a large-sized crushing machine which is used to crush rocks and ores coarsely with different hardness. 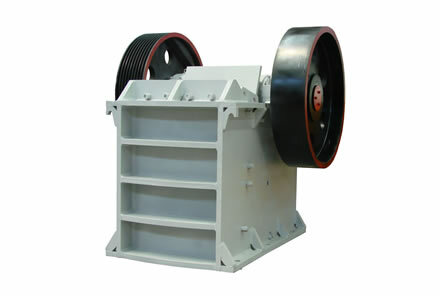 A gyratory crusher is one of the main types of primary crushers in a mine or ore processing plant,which is similar in basic concept to a jaw crusher. Gyratory crushers can be used for primary or secondary crushing. The crushing action is caused by the closing of the gap between the mantle line (movable) mounted on the central vertical spindle and the concave liners mounted on the main frame of the crusher. The gap is opened and closed by an eccentric on the bottom of the spindle that causes the central vertical spindle to gyrate. The vertical spindle is free to rotate around its own axis. The crusher illustrated is ashort-shaft suspended spindle type, meaning that the main shaft is suspended at the top and that the eccentric is mounted above the gear. The short-shaft design has superseded the long-shaft design in which the eccentric is mounted below the gear. A cone crusher is similar in operation to a gyratory crusher, with less steepness in the crushing chamber and more of aparallel zone between crushing zones. 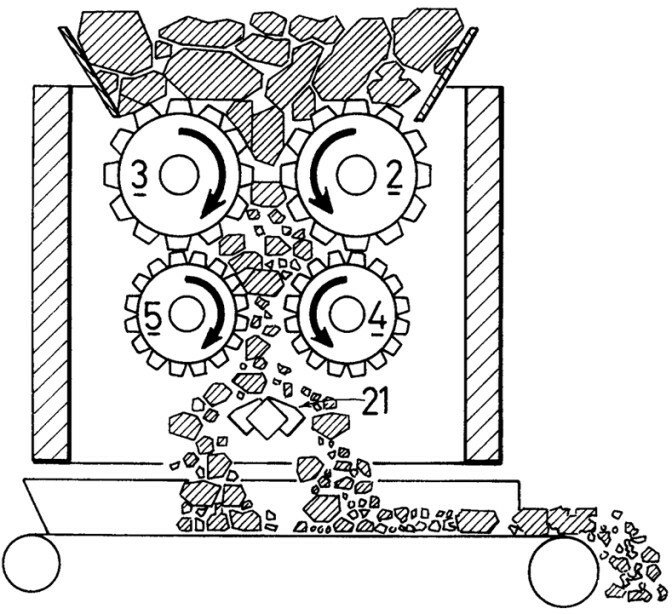 A cone crusher breaks rock by squeezing the rock between an eccentrically gyrating spindle, which is covered by a wearresistant mantle, and the enclosing concave hopper, covered by a manganese concave or a bowl liner. As rock enters the top of the Cone crusher, it be comes wedged and squeezed between the mantle and the bowl liner or concave. Large pieces of ore are broken once, and then fall to a lower position (because they are now smaller) where they are broken again. This process continues until the pieces are small enough to fall through the narrow opening at the bottom of the crusher. 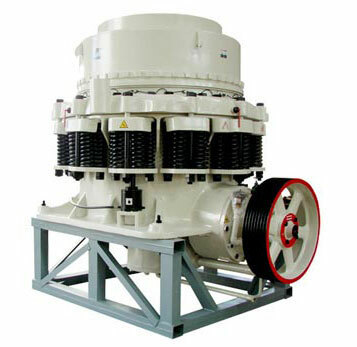 A cone crusher is suitable for crushing avariety of mid-hard and above mid-hard ores and rocks. 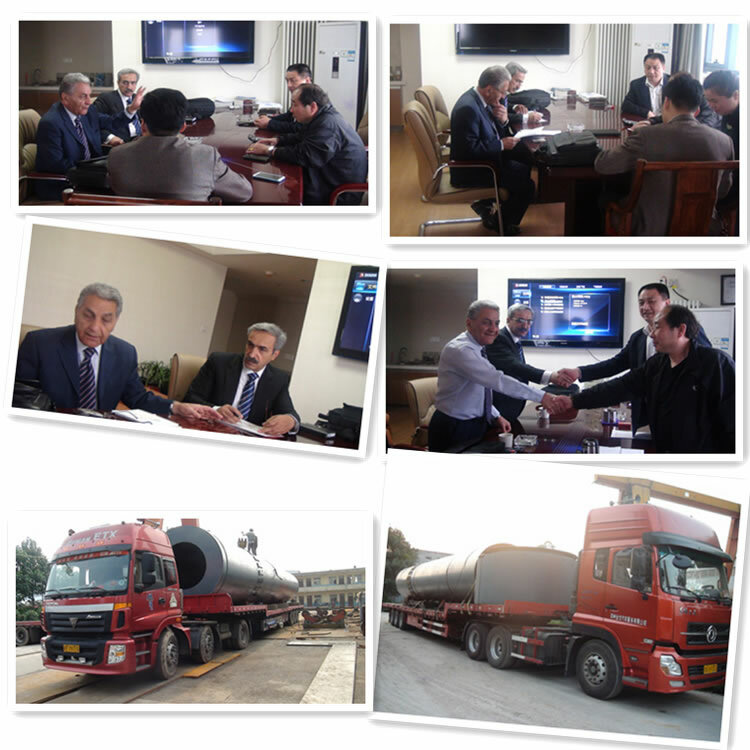 It has the advantage of reliable construction, high productivity, easy adjustment and lower operational costs. 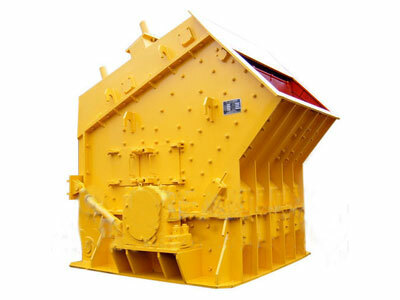 The spring release system of a cone crusher acts an overload protection that allows tramp to pass through the crushing chamber without damage to the crusher. Roll crusher is a kind of machine which uses the friction of the roll surface to send materials to the crushing zone and crushes them with squeezing and splitting force. When coarse crushing or bigger crushing ratio is needed to be used, teeth or grooves are mounted on the surface of roller toimprove the fracturing effect. According to the number of the rolls, roller crusher is generally divided into single-roller, double-roller andmultiple-roller crusher, which is used for the coarse, medium and fine crushing of coal, limestone, cement clinker, feldspar and other materials with hardness less than medium level.